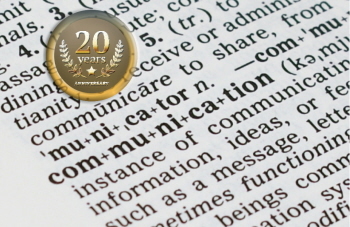 We have been successfully communicating sales, service and corporate messages for twenty years. During this time we have gained a well-earned reputation for delivering cost-effective solutions that work beyond our client’s expectations. You will find us creative, conceptual, analytical, financially aware, responsive, proactive and trusted. Offering added value at every stage of development and production.